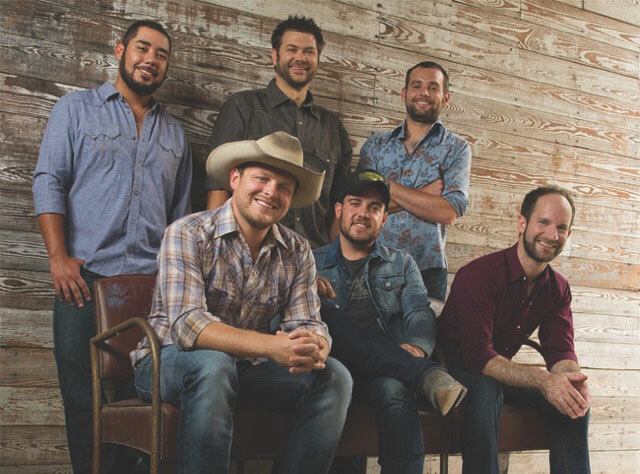 From criterionokc.com: Josh Abbott, Austin Davis, Preston Wait, Edward Villanueva, James Hertless, Caleb Keeter and David Fralin make up the highly popular Texas-based country group The Josh Abbott Band. Seem them live at the Criterion on Aug. 25. 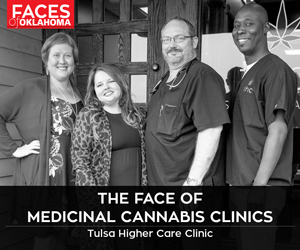 Doors open at 7 p.m. and the show begins at 8 p.m. For more information and for tickets, visit critierionokc.com.